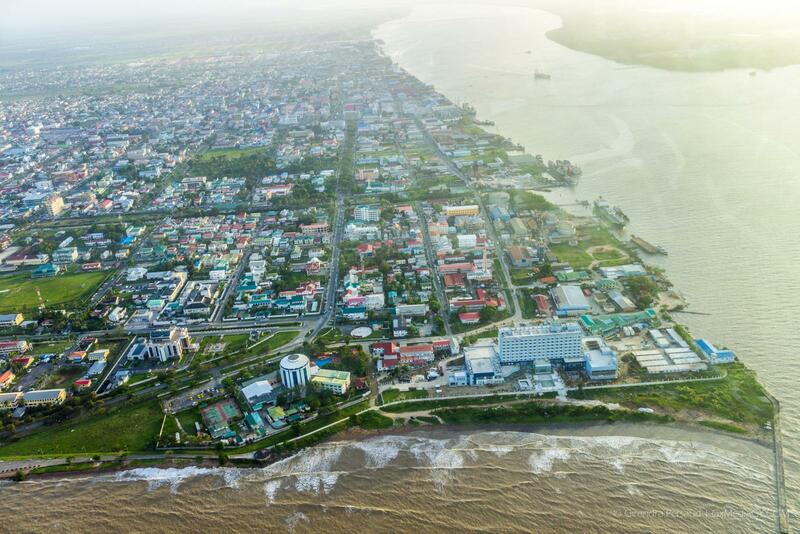 Guyana has thus far benefitted from more than $15.6 Billion (US$75M) directly from the oil and gas sector. This was disclosed by Director of the Energy Department Dr. Mark Bynoe as he addressed residents of the Albouystown community on the oil and gas sector, at the Heavenly Light World Outreach Centre, on March 23. The statement has debunked the notion being peddled that Guyana and its citizens are going to be ripped off and will receive little or no benefits from the production of oil and gas which is just months away. According to Dr. Bynoe, the $15.6 Billion (US$75M) does not include downstream impacts of the industry such as works in mechanics, electrical work, welding and technical warehousing, among others. With that, he urged the residents to position themselves so that they can benefit from the indirect benefits of the sector, while at the same time, assisting in transforming the economy. “…The sector employs a fairly small number of persons because most of it is highly mechanized. What we should be training ourselves for, is the expansion of the investment that is coming and that has already started as well as the new Guyana that is to come” Dr. Bynoe stated. 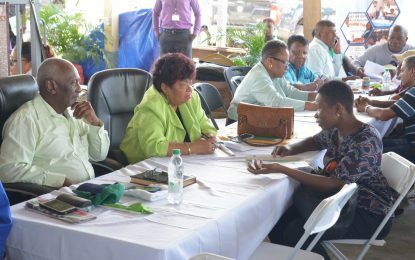 Recently, 25 Guyanese were recruited to work on the Floating Production Storage and Offloading (FPSO) vessel, which would have between 100 and 150 persons on board. An FPSO is basically a floating vessel that stores barrels of oil. The vessel is expected to meet Guyana’s shores later this year. The Department of Energy has been hosting sensitisation sessions across the country to educate, inform and prepare citizens for the production of oil in 2020.